GraceLinBlog: Book Party! You're invited! 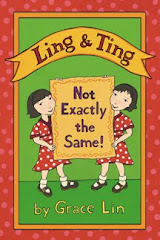 So, the Ling and Ting Share a Birthday comes out in September! That is next month! Usually, by now I am knee deep in booklaunch plans with a date already set. This time, if you haven't noticed, I've been hemming and hawing. That's because with the move, I'm in a new area. I don't know that many people in the area and I don't think that many people know me. I honestly don't know if people will come to a book party. And it's no fun to plan a party that people don't show up to. 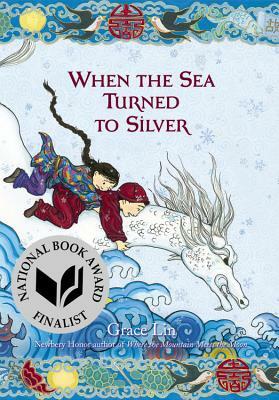 But I am proud of the new Ling and Ting book--it's already received two starred reviews!--and I love the characters of Ling and Ting. 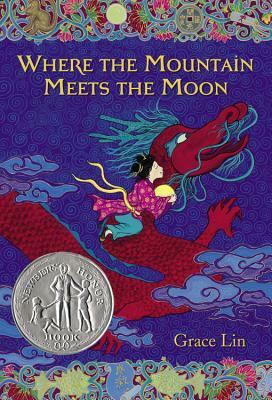 As you know, I'm already hard at work on the third book and my dream is to make Ling and Ting into a real bonafide series. I think it's a book worth celebrating. So I'm going to give the book party a shot! Please come! 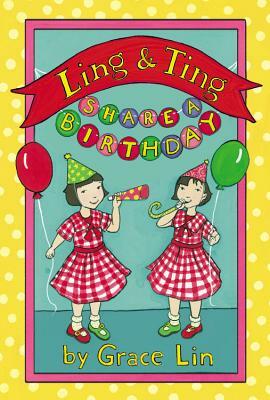 Ling and Ting would love to share their birthday with you! Cake, balloons and other goodies! What are they? You'll have to come and see...but I promise they'll be good! They were last time, weren't they? Please sign up for a free ticket HERE if you can make it, but you are WELCOME to come last minute! (The tickets are just so the store has a rough idea of how many people are coming). Invite your friends, spread the word! The more the merrier! Not local? Do you want your book autographed plus some free, exclusive goodies? Pre-order from White Square Books and they will get signed and sent to you right after the party. Keep your eyes open here or my facebook page for online launch fun!